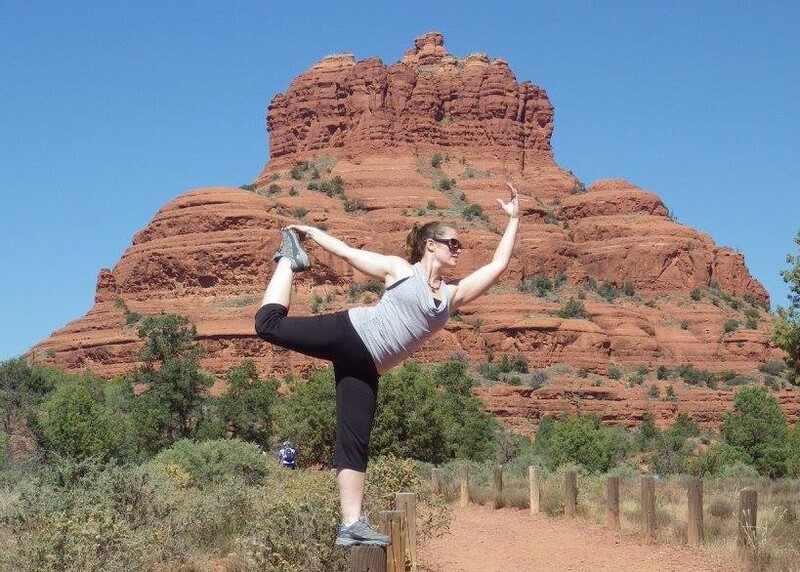 Sedona is known for it's natural healing energy and it's awe inspiring views. The Sedona experience is not something that can be described with words. The healing affects of this mysterious area of the world is something that everyone should feel at least once. When you add hiking in the red rocks and a daily dose of yoga, you allow yourself to shed layers of negativity and doubt. This new freedom opens and clears pathways allowing a connection to the peaceful soul that lives within each and every one of us.